The first ever attempt to cross the Antarctic during winter has only been made possible thanks to the advent of highly specialist equipment without which any attempt would no doubt be futile. 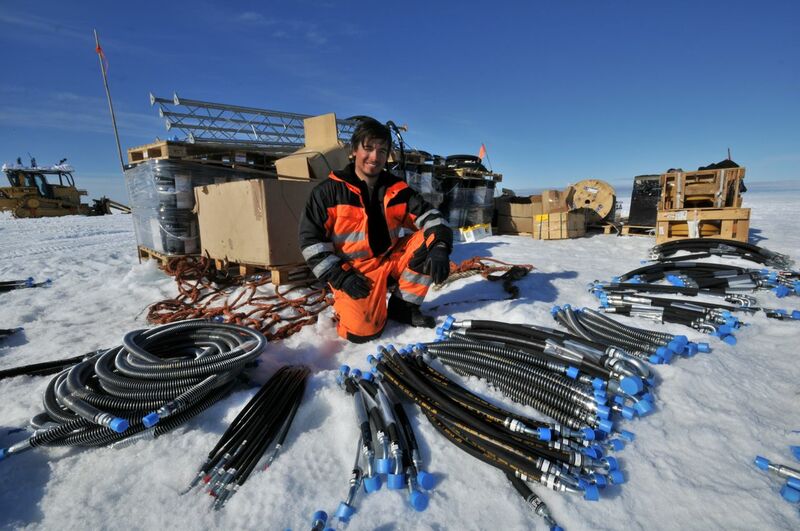 Heated clothing and high-tech communications will help to ensure the expedition teams safety against the elements, whilst a reliable and durable method of transporting supplies off and on the ice underlies the whole success of the expedition. Check out the links from this page to find out more about the high-tech equipment being taken for the traverse, as well as information on the expedition ship, power and other important aspects of the expedition.